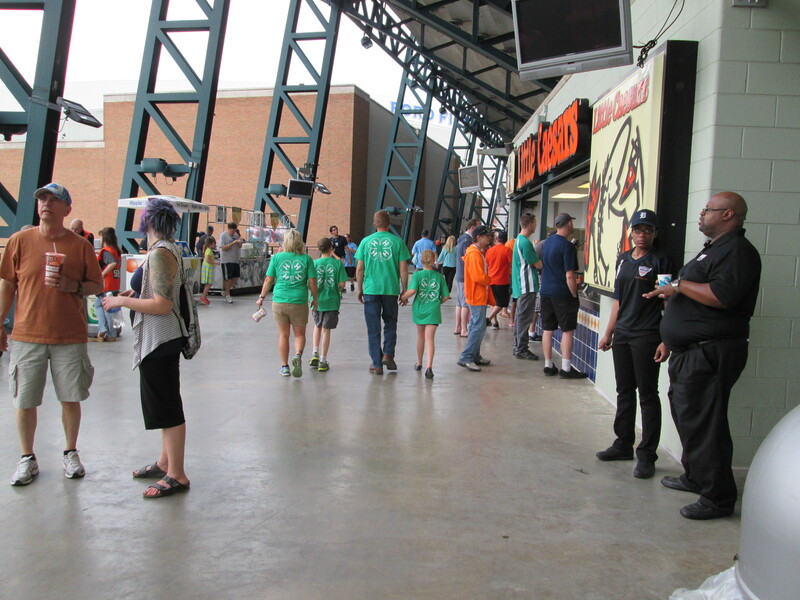 4-H’ers from across the state came together at Comerica Park for a fun-filled day on May 8. They received T-shirts and discounted tickets to a Tigers baseball game against the Kansas City Royals. In addition, the team recognized the group on the scoreboard. Altogether, 437 4-H’ers including family and staff attended the game. The event gave 4-H members an opportunity to meet other youth from across the state. Additionally, a bingo game played during the baseball game provided an opportunity for prizes. 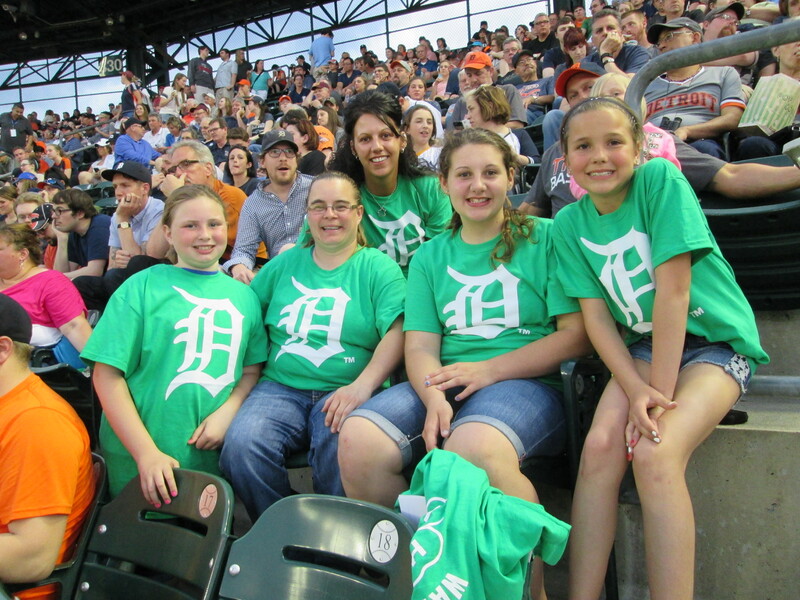 The large group showed off their 4-H pride in their T-shirts, which promoted both 4-H and the Detroit Tigers. The event created an excellent opportunity to introduce a huge audience to Michigan 4-H.
Congratulations on a successful event and a great partnership with the Tigers!